A football match between two teams from Poland’s third division received a lot of international attention last week, not for the quality of the football displayed by the players, but for the appalling conditions in which fans of the visiting team had to watch the game. Shocking photos show a group of supporters crammed in a large metal cage that some media outlets described as a human zoo. 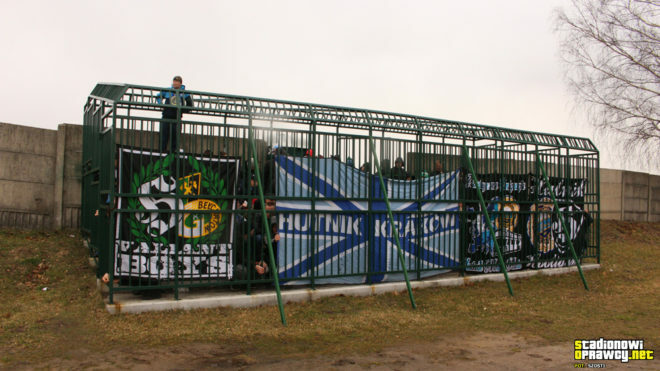 Last week, around 100 supporters of Hutnik Krakow accompanied their team for an away game against Spartakus Daleszyce, in the Polish third football division, and found themselves locked in a large metal cage for the entire 90-minute game. According to Polish rules, supporters of the away team must be kept separated from fans of the team hosting the game, but they usually end up in an isolated sector of the stadium, or in a seating area divided by a high fence, to avoid violent clashes. However, Spartakus Daleszyce, is one of several Polish teams that have opted to keep away fans in metal cages. The controversial structure has actually been around for years, but it only recently attracted attention after photos posted on a popular Polish football fan website went viral online. 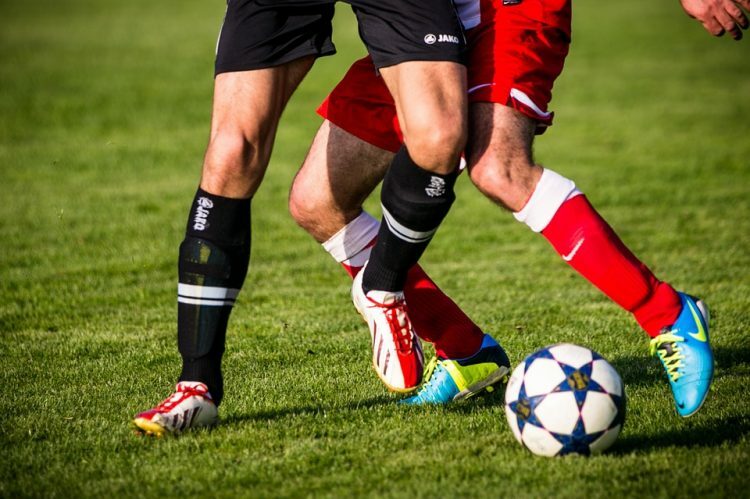 Mansur Çalar, a 33-year-old soccer player from Turkey, has been accused of using a concealed sharp object to repeatedly slash players of the opposing team during a third-division game last weekend. 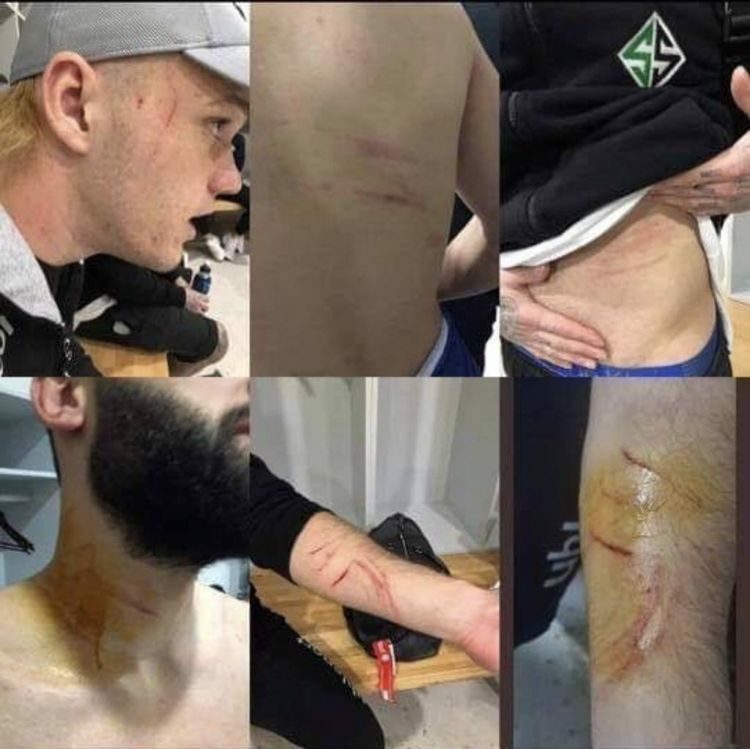 Allegations against the footballer started pouring in on Monday after several players from Turkish club Sakaryaspor, the club Çalar’s team, Amedspor, had played against a day before, started posting photos of sustained slash wounds online. Some had scratch-like marks on their arms, others on their backs and necks, but they all accused Mansur Çalar, asking that he be reprimanded. Both the accused and his club dismissed the allegations, but then a video collage showing Çalar’s behavior in several tense moments during the Sunday match went viral online and authorities opened an official investigation. A Peruvian football fan recently showed his love for his favorite club by getting their jersey tattooed straight on his body. The tattoo took a total of 60 hours to complete, and has been getting mixed reactions on social media. The unnamed man’s giant tattoo has been getting a lot of attention online since last month, when Jean Pierre Salinas, a tattoo artist at the Lima 13 tattoo studio started posting videos of the making-of process on Facebook. 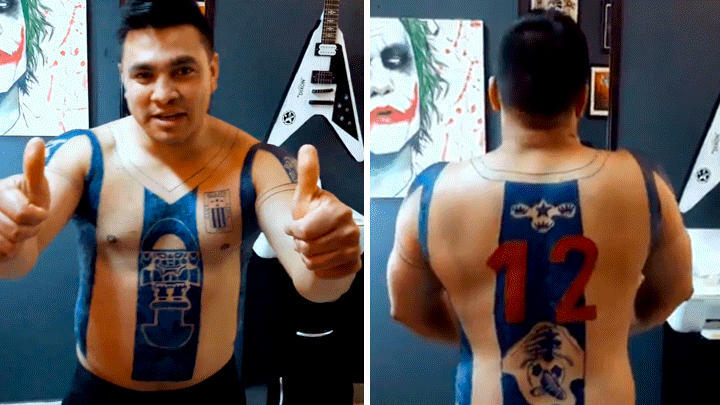 But while some appreciated the fan’s dedication to his beloved club, Alianza Lima, others said that he went too far and even mocked the man, claiming that while the team’s colors were white and blue, his darker skin tone created a brown and blue combination instead. 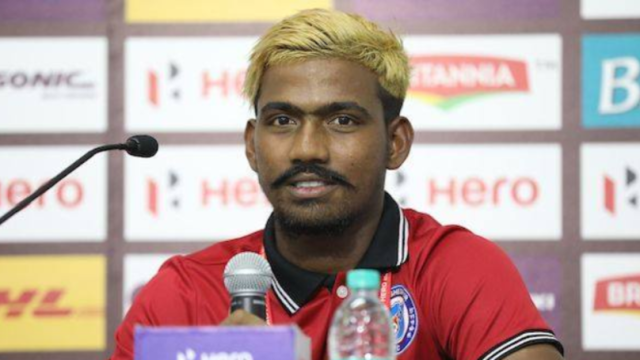 Gourav Mukhi went from being celebrated as the youngest goal scorer in the history of the Indian Super League to being suspended for six months, after authorities found that he wasn’t actually 16-years-old, but 28. Mukhi’s troubles started back in October, when the Jamshedpur FC striker scored a “historic goal” against Bengaluru FC. Not only was it a crucial equaliser for his team, but it made him the youngest scorer in the history of India’s soccer league. He was only 16 at the time, or at least that’s what his documents showed, but all the attention made people look at him more closely, and some started expressing doubts about his age online. It didn’t take long for evidence of his deceit to come out, as only three years prior, he had been suspended from the National U16 Football Championship, for being much older than he claimed. So if he was older than 16 three years ago, how could he be 16 now? An amateur football club in Ireland has recently come under fire for faking the death of one of its players in order to have a match postponed. 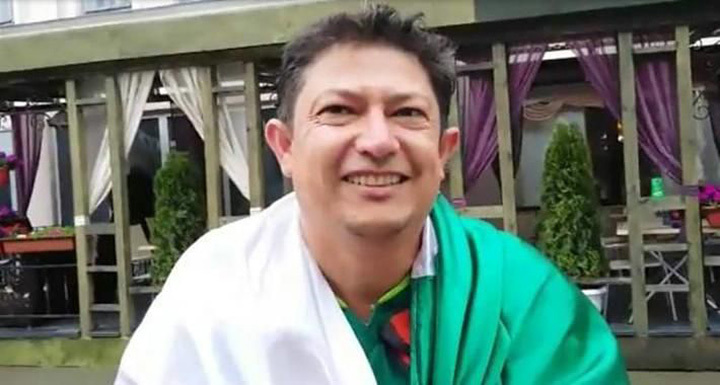 Ballybrack FC was due to play Arklow Town in Ireland’s Leinster Senior League last Saturday, but the match was called off after Ballybrack representatives announced that one of the club’s foreign players, Spaniard Fernando Nuno la Fuente, had died in a terrible car accident. 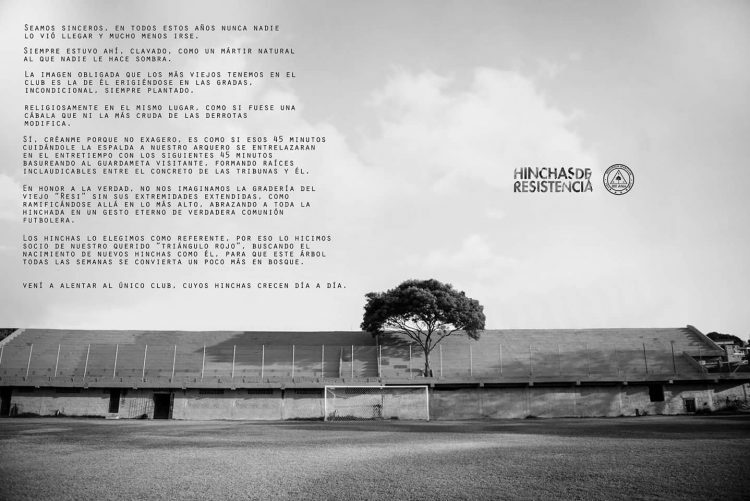 The entire league was stunned by the news, minutes of silence were held before the beginning of all the other matches, players wore black armbands in memory of la Fuente, and some teams even expressed their condolences on social media. But the shock of the player’s death paled in comparison to the shock of later learning that he hadn’t actually died, but simply traveled back to Spain. 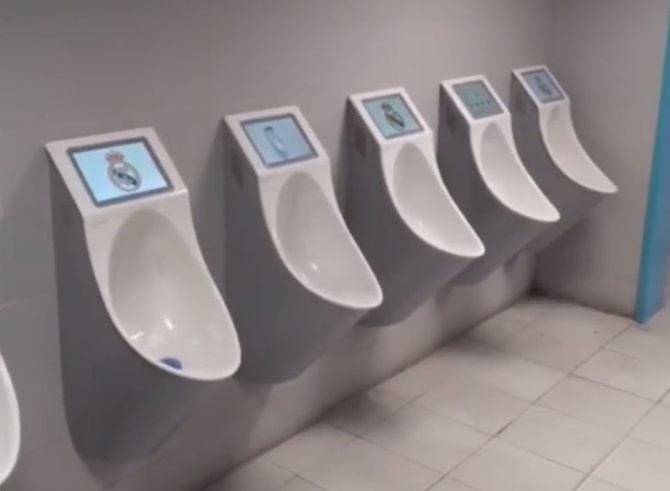 Real Madrid, one of the world’s most popular football clubs is currently testing TV urinals in the men’s bathrooms of their stadium, Sandiago Bernabeu, and it’s not the only one. One would think that the management of the Spanish club is trying to make it easy for fans to follow the action on the field even when going to the bathroom, but according to several news reports, the screens installed in the urinals have nothing to do with football and everything to do with generating revenue. Apparently, the footage played on these screens will focus mainly on advertising, instead of showing the live game on the pitch, and there’s a good reason for that – it’s much more profitable. Gulspor, a small football club from one of Turkey’s lowest divisions, recently sold 18 of its players in order to buy 10 goats and generate extra income from milk and meat sales. The club’s president, Kenan Büyükleblebi, told Turkish media that the unusual decision was dictated by lack of funds, as there are virtually no sponsorships or government investments for teams performing in lower leagues. 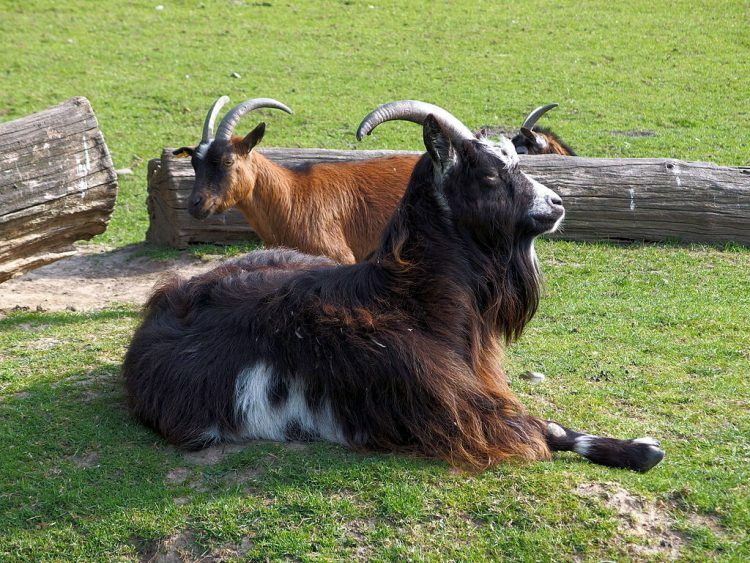 Gulspor sold 18 of its youth players for around 15,000 Turkish lira ($2,600), which was enough to buy 10 goats. It may not seem like a great business decision, but Büyükleblebi claims the club is estimated to generate a yearly profit of 4,000-5,000 lira from the sale of milk and meat. In fact, it plans to build a herd of 140 goats in the next few years. Big sporting events like the World Cup are supposed to bring people together in support of their favorite teams and players, but for one Russian couple married for 14 years, the 2018 World Cup was reason for divorce. 40-year-old Arsen and his 37-year-old wife, Ludmyla, are both big football fans. In fact, they met in a Chelyabinsk sports bar during the 2002 World Cup, and they bonded over their mutual passion for the sport. 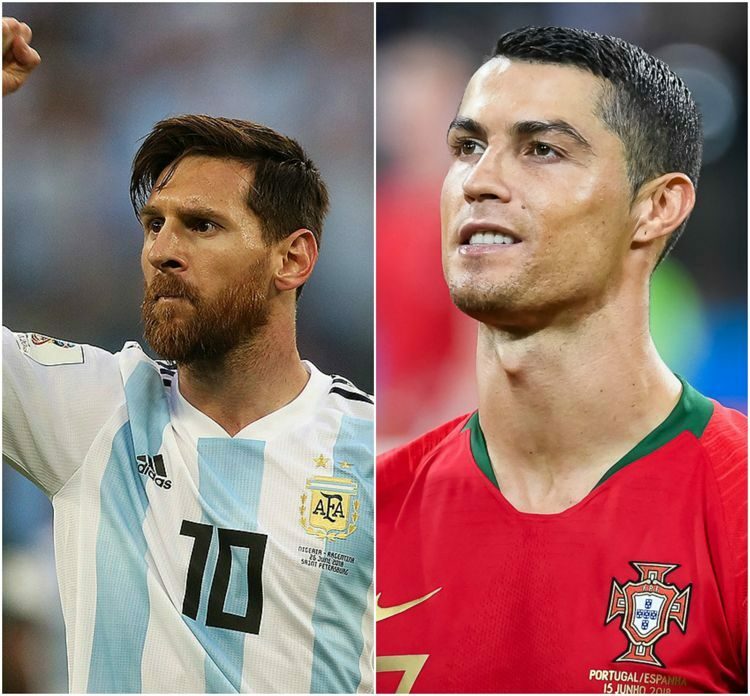 The fact that they were fans of two rival Moscow football clubs, Spartak Moscow and CSKA Moskow, didn’t stop them from getting married, but last week, it was their love for the two biggest rivals in modern football history – Lionel Messi and Cristiano Ronaldo – that ended their 14-year marriage. 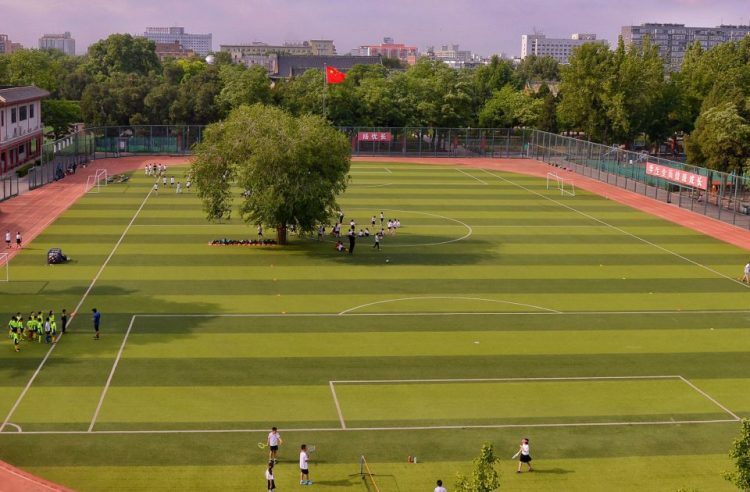 Students at Beijing’s Yucai High School have to be very careful when playing football on the school’s well-maintained field. That’s because it has a 100-year-old tree growing smack in the middle of it, and keeping their eye on the ball too much can result in a painful collision. Building a football field around a tree sounds pretty stupid, but it’s not like the Chinese school had a choice. 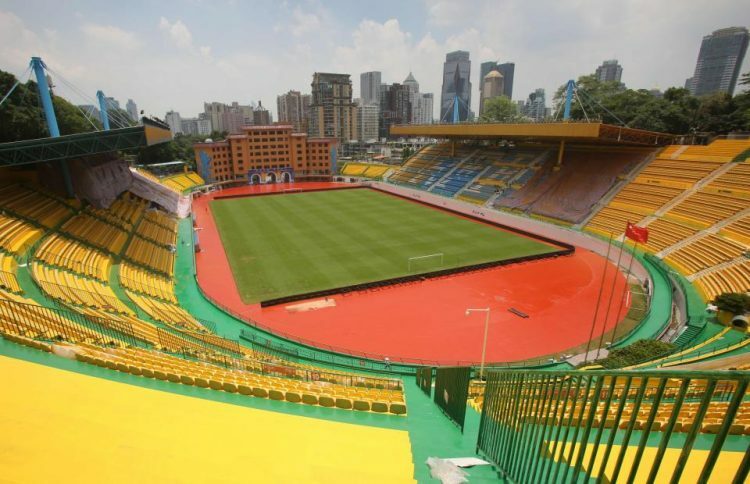 Yucai High School is reportedly surrounded by various historical buildings, and this was the only available space for a football field. Before starting work on site, the school did ask permission to have the tree transplanted someplace else, but they were notified that it was hundreds of years old, and considered a national treasure. Having it transplanted was considered too risky, so they were left with no choice but to build the field around it. 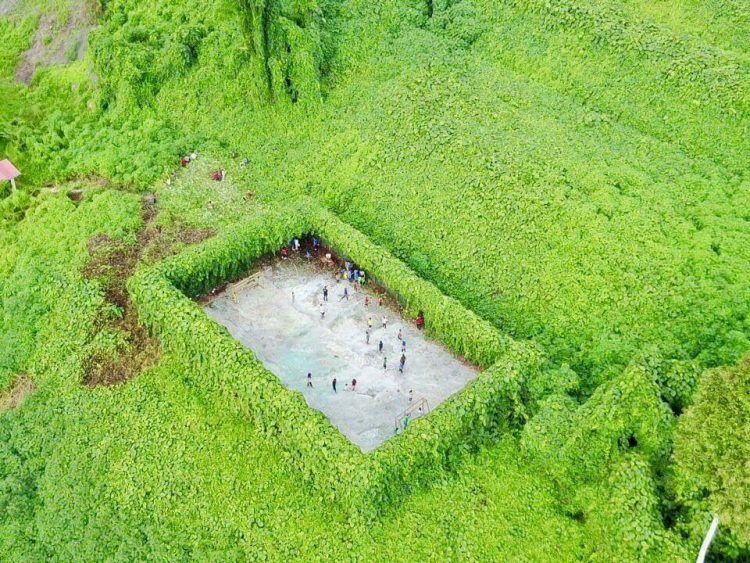 This photo of a five-a-side football field surrounded by lush greenery in the jungle of Sabah, Malaysia, has been doing the rounds on the internet for the last few days. And for good reason, as it looks like a place that can only exist in someone’s fantasy. The picture was captured by a teacher at the Longongon National School, in Nabawan, Malaysia, using a Mavic Pro drone. It shows the unreal-looking pitch located on a greenery-covered hillside, with thick vines seemingly encroaching on the playing field. Allowing the thick layer of living plants to completely take over the fencing around the pitch was apparently by design, as this helps cool the players during hot summer days and provides much-needed fresh air. There’s a special football league in England dedicated to helping men keep up their weight-loss resolutions each year. Aptly named ‘Man v Fat’, the league caters exclusively to overweight men with a body-mass index (BMI) of 30 or above. Teams win points for matches won, as well as pounds lost during the 14-week competition.